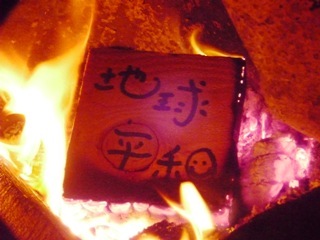 copyright © 2007 実りの楽園∞四季∞ all rights reserved. powered by FC2ブログ. template by [ALT-DESIGN@clip].